If there is one name that can be considered pretty much synonymous with contemporary yoga, it is T Krishnamacharya who is well known the world over as the yoga guru of legendary masters such as Indra Devi, BKS Iyengar, Pattabhi Jois and TKV Desikachar. Among most contemporary styles of yoga, several trace their roots back to this legend, whose teachings remain the inspiration for thousands of yoga practitioners around the world. Be it fitness, healing or a spiritual quest, T Krishnamacharya is among the few legendary yoga gurus who managed to give every seeker of yoga and yoga therapy exactly what they sought. 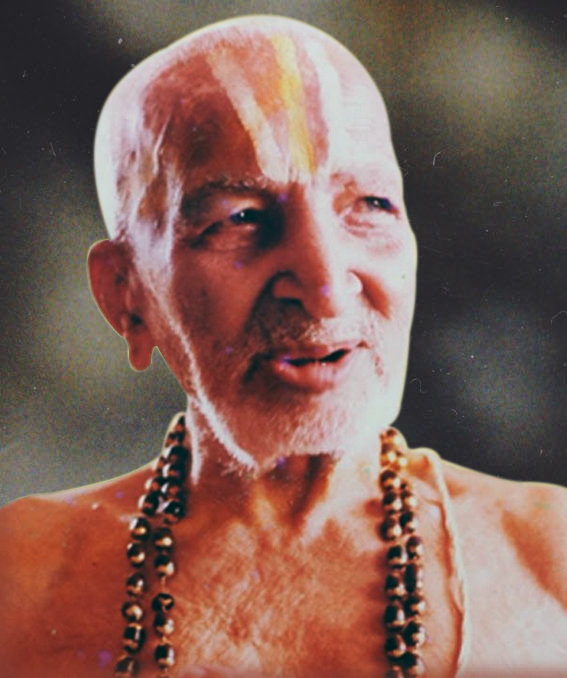 With a proven ability to stop his heartbeat, being a teacher to none less than the King of Mysore, a ram-rod straight posture even as he neared a hundred years of age, a devoted bhakta who stood by his faith and yet encouraged others to seek and find their own anchor…in every way T Krishnamacharya was a remarkable man. He was an acclaimed master of asana, pranayama and dhyanam techniques, a seeker of knowledge, a prolific writer and orator, one of the pioneers of adapting yoga techniques for therapy, and an adept in Vedic chanting. 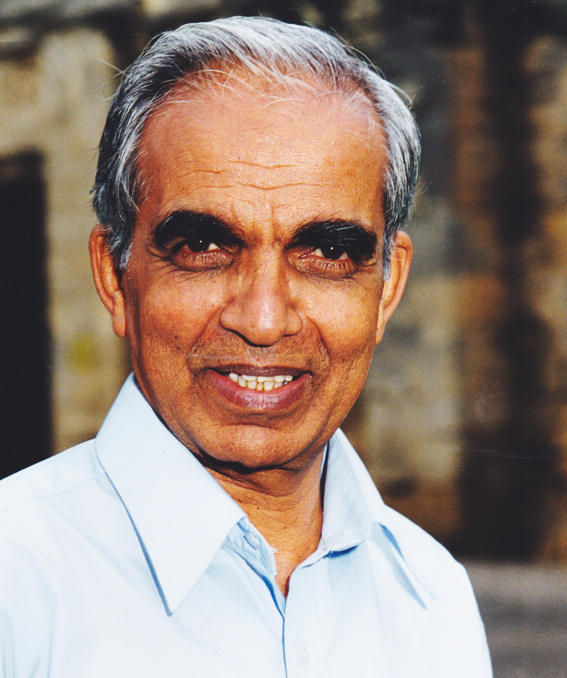 The Krishnamacharya Yoga Mandiram was established in 1976, by T Krishnamacharya’s son and long-time student TKV Desikachar to carry forth the invaluable teachings of T Krishnamacharya. Son and student of T Krishnamacharya, TKV Desikachar is known for his inimitable ability of demystifying yoga philosophy and for his pioneering work in the area of wellness and yoga therapy. As a diagnostician and yoga therapist, TKV Desikachar’s skills were legendary and all his students will stand testimony to his mastery as healer and spiritual guide. His no-nonsense teaching style continues to resonate in the minds of his students and to him goes the credit of creating the representational stick figures that are so widely used by students and teachers of yoga the world over. Known for his generosity of teaching and sharing, TKV Desikachar’s landmark book, “The Heart of Yoga,” till today remains a bestseller and even a comprehensive reference book for yoga enthusiasts. A second generation entrepreneur with 15+ years of international experience, Sudhakar oversees a diverse business portfolio with interests in Logistics, Chemicals, Real Estate, Media & Entertainment, IT & BPO. Leveraging his early career experience in the US, Sudhakar has aggressively grown parent Swathi group multi-fold, on the strength of successful partnerships forged with Ciba Specialty, the Swiss conglomerate (now Huntsman, USA) & Italian multinational, Perfetti. In addition, he has extensively straddled the arena of Social Entrepreneurship through Rhapsody Music Education, which is focused on teaching traditional Indian arts and music to schools. Sudhakar’s passion for music led to the creation of a leading music label that produces and markets content for Media and Entertainment including an e Commerce initiative, kalakendra.com, providing cutting edge solutions to serve the ethnic global audience. As part of his interests with charitable organizations & trusts, he is part of a number of such organizations, notably KYM, a premier Yoga institute where he serves as a trustee. Sudhakar is currently working on an initiative that will help anchor, incubate & mentor start-up ideas! Sri S Sridharan is a former Managing Trustee of KYM. He continues to be an active member on the Board of Trustees of KYM and senior mentor to the teachers as well. He is a Member of the Governing Council of the MDNIY (Morarji Desai National Institute of Yoga), Department of Ayush, Ministry of Health & Family Welfare, Govt of India, and New Delhi, an apex Body for Yoga in India. He is also one of the members of the Indian Yoga Association. A senior banker by profession, Mr. Sridharan held senior executive positions in a public sector bank before opting for voluntary retirement in 1997. He has been a student of TKV Desikachar since 1981 and has over thirty years of experience in teaching Yoga in this tradition both as a Yoga teacher trainer and a Yoga therapy consultant. Sri. Madhavan Nambiar is a long-time student of KYM. He has spent over 36 years as a career civil servant in the Indian Administrative Service, with his career culminating in his appointment as Secretary to the government of India. He is a Fellow at Judge Business School, University of Cambridge and has taught at Columbia University and Oxford University as well. His specialty focus areas include design and implementation of Public Private Partnership, strategies for large infrastructure programmes, ICT policy and strategy for governance reform and community development and implementation of multi-stakeholder collaborations. He also has experience in regulatory policy and design. Shri S Santhanakrishnan, the founder of M/s PKF Sridhar & Santhanam LLP a leading firm of Chartered Accountants, with more than 30 years of experience in Global Assurance and Consulting, is a member of the central council of the institute of chartered accountants of India. He is actively involved in numerous industry oriented initiatives of the Reserve Bank of India and the Ministry of Company Affairs. His broad vision, pioneering efforts and dynamic approach, have won several credits for the firm, elevating it to a Big National Firm. He is a member of many corporate boards and of many advisory boards under Government of India. Father of two children who are professionals, his family practices Yoga. Dr. Padmavati R is a senior Psychiatrist, working as Joint Director at SCARF (Schizophrenia Research Foundation) Chennai for more than 20 years. Dr. Padmavati has conducted many research projects on mental health, authored books and published many research papers. She has an immense faith in the positive role of yoga in mental health and has been a part of research projects at KYM. She is also a member of KYM Research Council and has been a driving force for KYM Applied Research. Despite busy schedules, she and her family practices Yoga. Shri Kuppuswami is a senior most member of KYM Board of Trustees. He joined Board at the invitation of Shri TKV Desikachar three decades ago and still continues to provide necessary direction and guidance to the Board. His contribution helped KYM in having a firm foundation an as institution and establishing itself as a premier institute later. A former businessman, he is now happily retired and practices yoga.